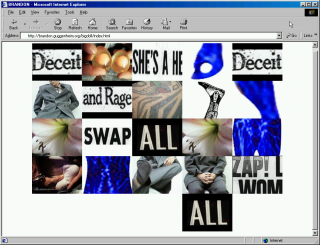 Heritage Gold (1997) was a hack of Adobe Photoshop in which the software's standard image editing tools were relabeled as tools for altering race and social class, in a kind of parodic racial engineering. 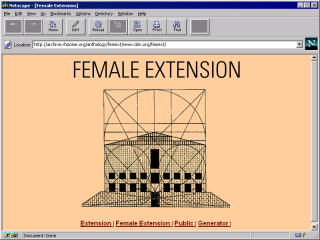 The work was one component within the multi-platform project National Heritage (1997-1999) by UK-based collective Mongrel. 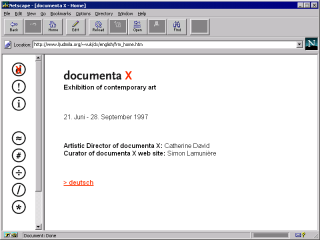 Shown in gallery exhibitions, Heritage Gold also circulated on floppy disks and on internet bulletin boards alongside other cracks and freeware shared on the early digital commons. 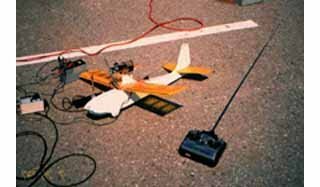 The collective’s members—Graham Harwood, Richard Pierre-Davis, Matsuko Yokokoji, and Mervin Jarman—collaborated with a range of communities to devise experiments that were part art, part community activism, and part pisstake. Their work confronted race, class, and identity at large through the lens of new epistemologies brought about by the introduction of the internet. The works in National Heritage employ a wry sense of humor and a matter-of-fact fearlessness that often rubs audiences the wrong way; this discomfort is a key aspect of the work. Heritage Gold, produced with collaborator Matthew Fuller, takes particular aim at the prevalent myth that digital culture allows for a completely fluid, post-racial onscreen identity. 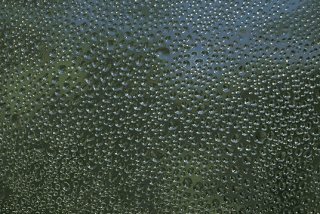 "The worldwide industry standard among dedicated diversity professionals." 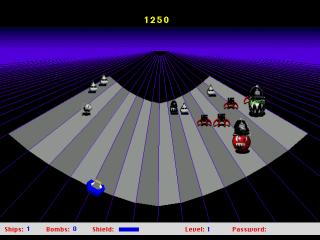 Mongrel was formed out of the London community computing space Artec (Arts Technology Centre London), where the group’s members all either taught or were enrolled in courses in the mid 1990s. 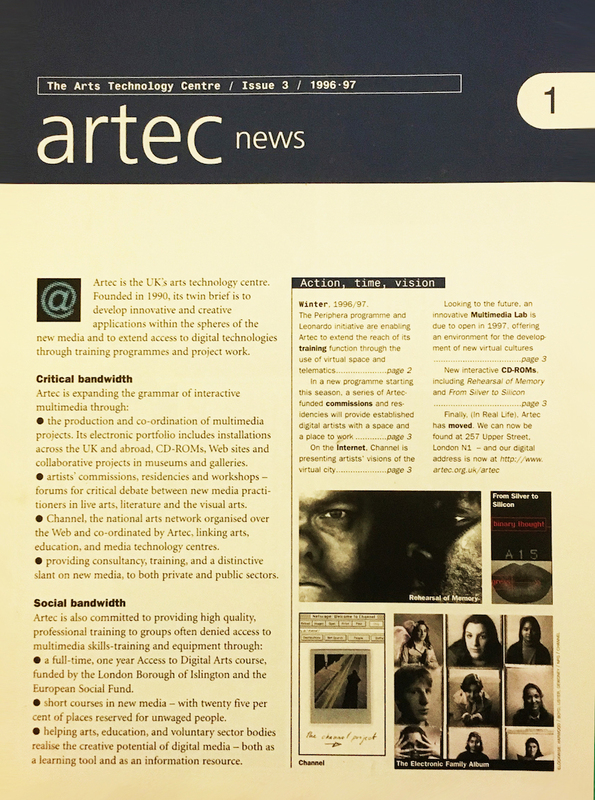 The government-funded Artec space served a diverse but largely working class and black community, providing training in “multi-media skills” and hosting cultural exchange and community activism. 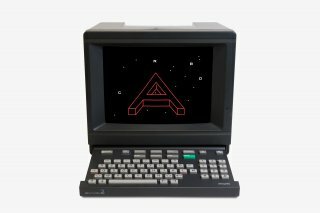 Through Artec, the members of Mongrel and their community gained access to the nascent world wide web, which had been advertised as a radical research and communication tool. Upon encountering it, they were disheartened to find that the presence of far-right white supremacist content was overwhelming and that the net featured very little that spoke to working class or black users. 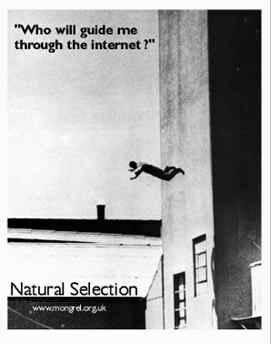 Image from poster advertising Mongrel's Natural Selection (1999), a search engine that illuminated the omnipresence of white supremacist material online. A component of the National Heritage campaign. Taking the piss out of post-Thatcher neoliberal multiculturalism was the specific aim of Heritage Gold. 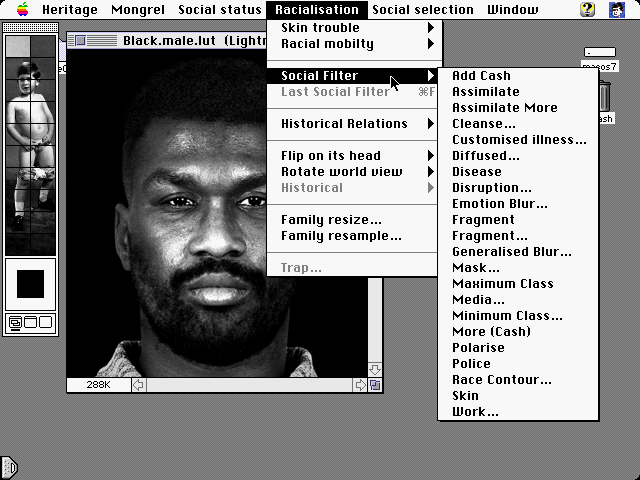 Re-labeling Photoshop's tabs, menus, and tools with adjustable functions such as "social status" and “racialisation,” Heritage Gold promised to allow the user to "edit and transform her Heritage into personal works of art." 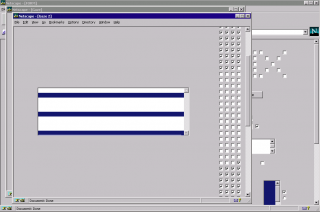 Familiar features from Photoshop were renamed in drop-down menus: "Cut" became "Cut skin," "Paste" became "Paste skin." 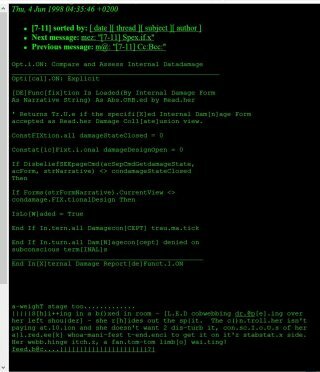 The "Filter" menu became "Racialisation." 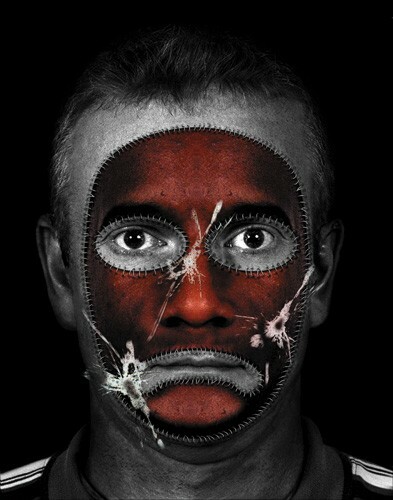 The software tool allowed users to produce images similar to those from Colour Separation, a component of Mongrel's National Heritage, for which portraits of Artec members were stitched together into hybrids, taking the false promise of racial fluidity that digital culture seemed to offer to its absurd endpoint. Evoking photography’s historical use as a tool to produce racist “evidence” of genetic and social difference, Heritage Gold cast digital culture not as a more fluid social context, but one in which social categorization took on a new and ominous importance. 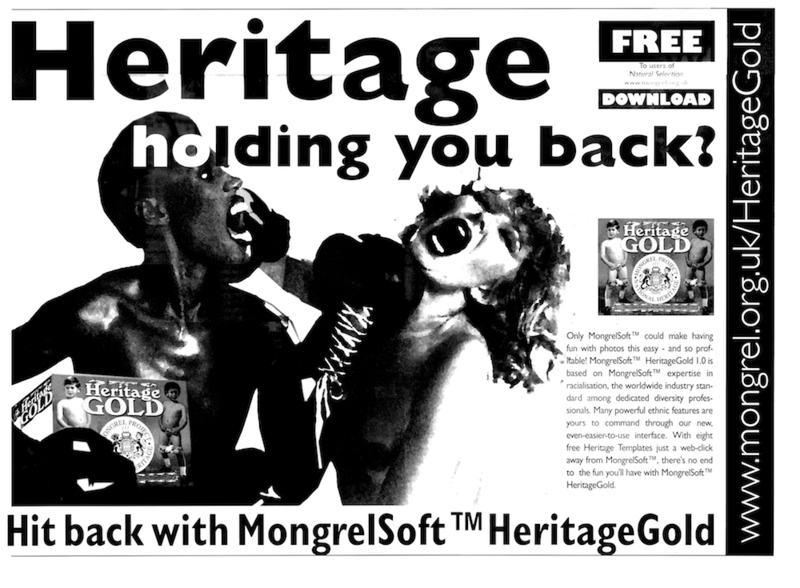 With Heritage Gold and other works, Mongrel's ridicule ruthlessly exposed the rising commodification of identity and the use of multiculturalism as a supposed salve for structural racism—as though a little retouching is all that's needed. 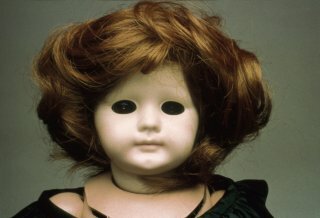 Mongrel was a UK-based collective active from 1995 to 2008 whose core members were Graham Harwood, Richard Pierre-Davis, Matsuko Yokokoji, and Mervin Jarman. 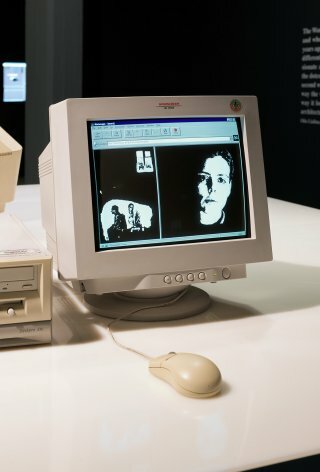 They described themselves in 1998 as "a mixed bunch of people and machines that make socially engaged cultural products employing any and all technological advantages they can lay their hands on. 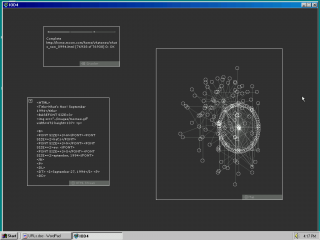 Part of their collaborative project is learning to program, engineer and build their own software and custom hardware."